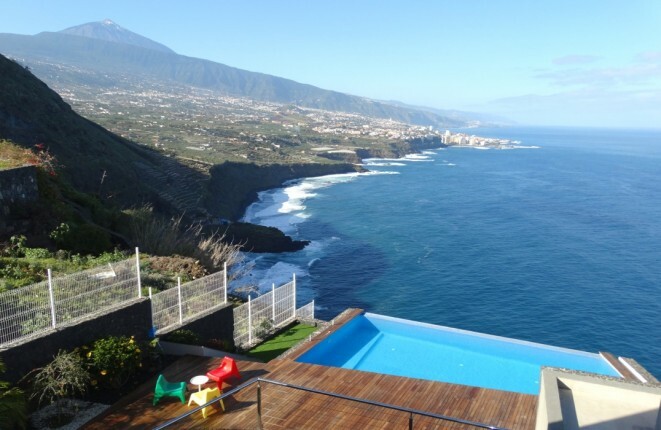 Porta Tenerife is specialised in the internet marketing of exclusive properties on the western Canaries specialized. As the www has become the largest distribution platform for real estate. 80% of all property buyers already use this medium for their search. In 2010 started the first Porta with Porta Tenerife the first real estate website on the Canary Islands after the success in Mallorca, Ibiza and Catalonia to continue the success story of the distribution system. For our sales areas we are looking for Tenerife, La Palma, La Gomera and El Hierro for motivated real estate consultants (m / f). ou have experience in the industry. You know the local market and speak at least two of our correspondence languages (German, English, Spanish). And you want to be concentrated fully on the acquisition and sale of high-quality real estate. Porta Tenerife is the Porta Mondial Master Franchise Partner. Master Franchise Partner in Tenerife. The sale of real estate is negotiated by independent Franchise Partners and Property Consultants. Please send your detailed application via the following application form. · Porta Tenerife Rating 4,8/5 by 4 testimonials.